Our Big Night In! 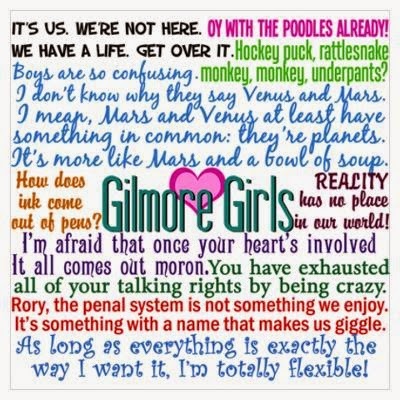 Gilmore Girl Style! There ain’t no party like a Gilmore girl’s Party! 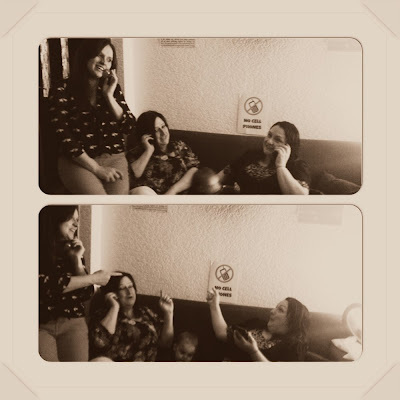 My sisters and I are huge Gilmore Girl fans. Jo has every copy on DVD. I have whole series recorded on my Sky Box. Even though it stopped airing in 2006, I still love to watch the episodes when repeated on 5*. 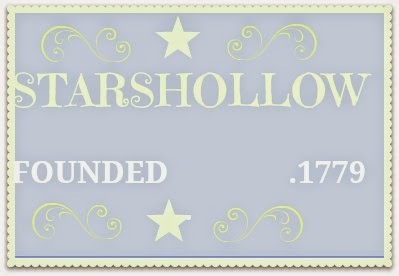 It gives me a warm, cosy feeling to visit Stars Hollow. We had all watched every single episode many , many times. With one exception. Jo and I had never watched the very last episode. That would mean accepting that Gilmore Girls was over and we weren’t ready to do that until now. 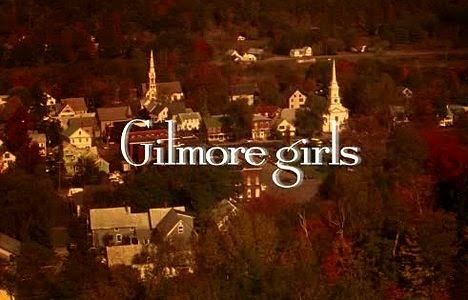 We thought we’d have a Big Night In, a fun Gilmore Girl’s night, watch a couple of our favourite episodes ending with the last episode. 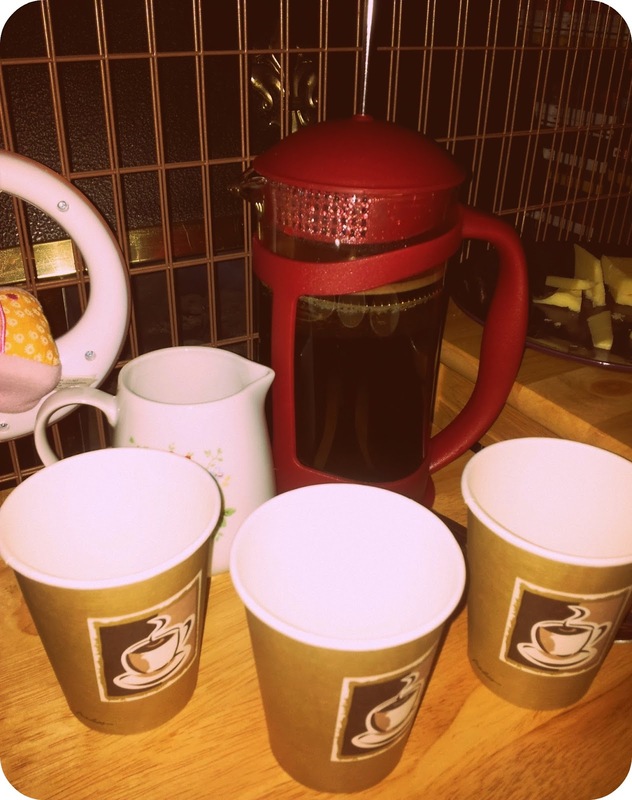 So what do you need for your own Gilmore Girls Party? After family fun and games, it was time for the cocktail hour. 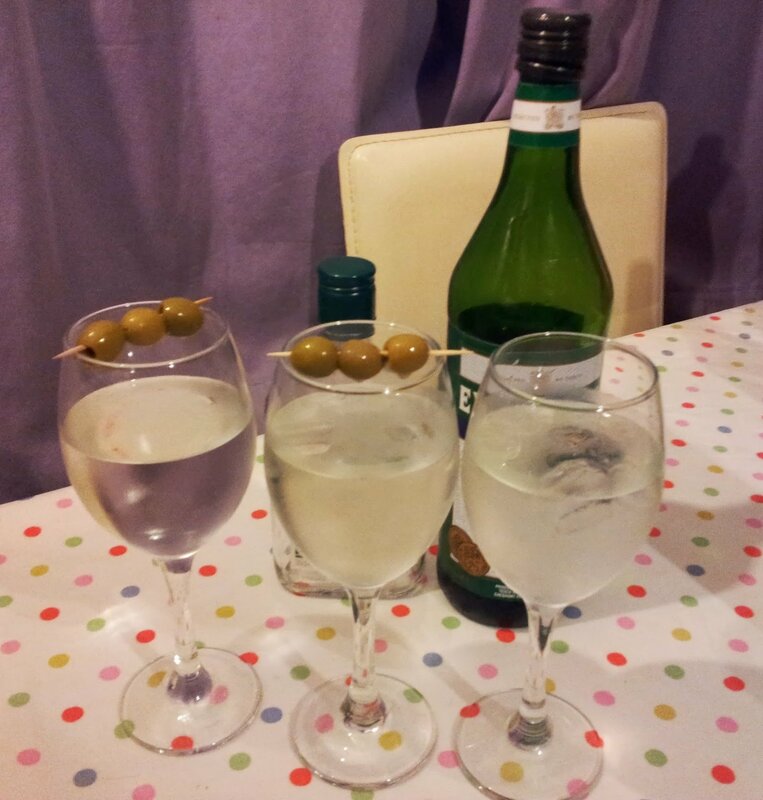 “Friday Night Dinner” at the Senior Gilmore’s “Mansion” always begins with Cocktails! Their usual choice is the Classic Martini. 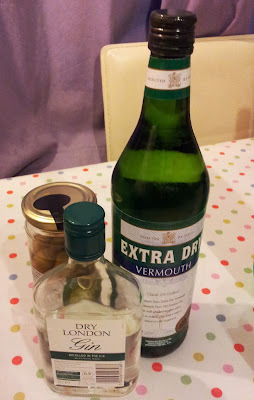 If it’s good enough for Richard and Emily, then it’s good enough for us, so on with the Martini’s! Shake or Stir for 30 seconds. 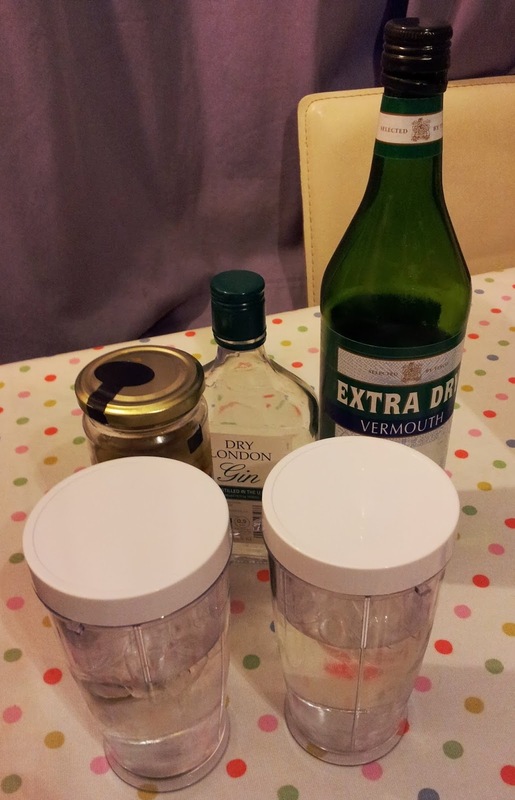 I don’t have a Cocktail Shaker so I used my Blender Containers. We also had to replace cocktail glasses with wine glasses! Classy! Ceri doesn’t like olives so she just left that part out. 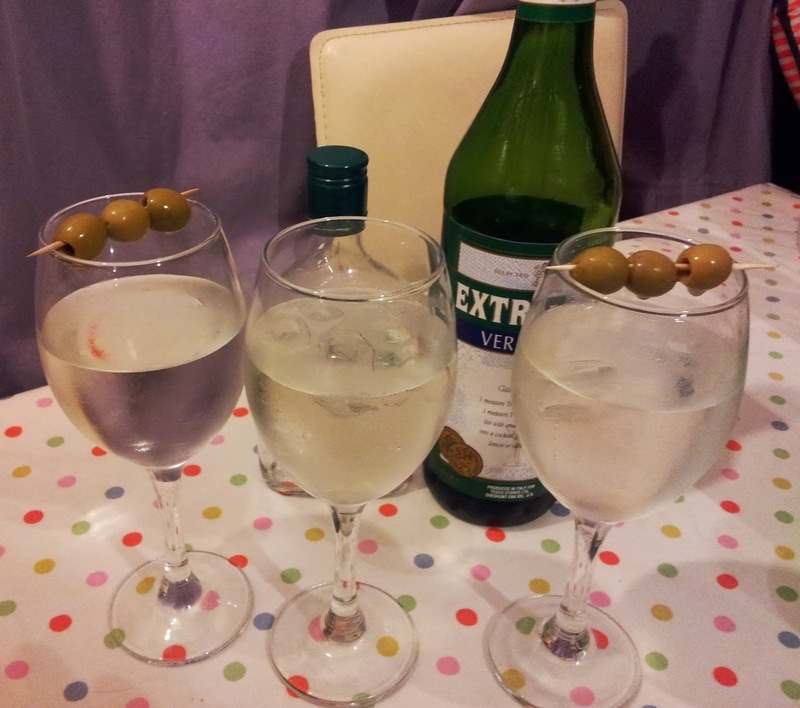 We found the martini’s quite strong, but they go down well with lemonade. 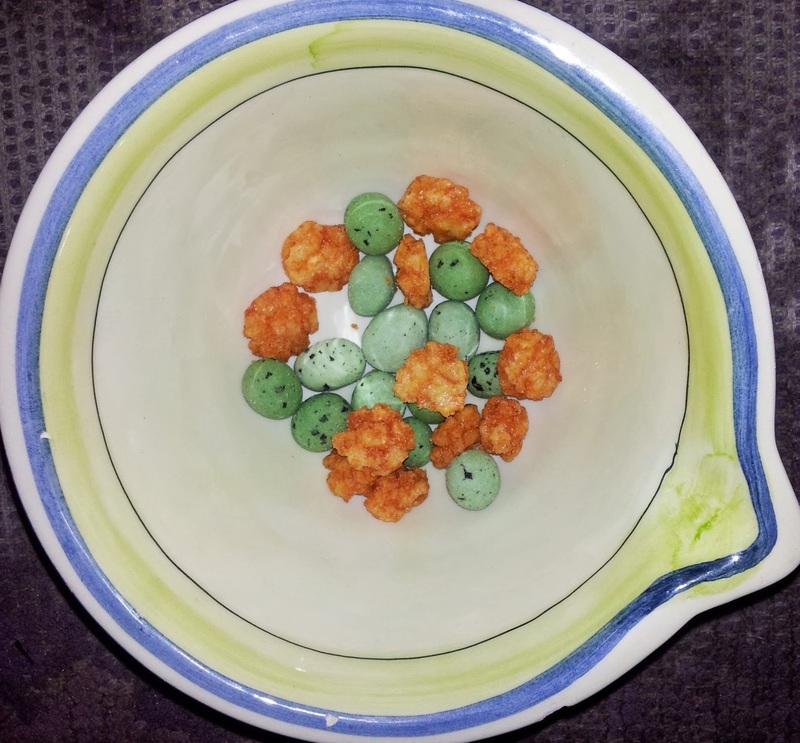 Lorelai and Rory love their processed foods and snacks. Usually I’d be happy with a pringle and a cheese puff but these Chilli Crackers and Wasabi Nuts caught my eye. I think I took this photo once they’d all nearly gone! 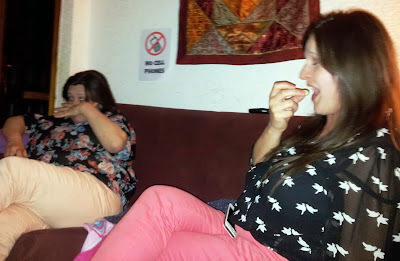 They were lovely.Eating the first Wasabi nut was a bit of a shock though- look at our faces! After the initial hot shock, they really are delicious! When Lorelai’s not sipping cocktails or wine at “The Gilmores'”, she loves a bottle of beer as much as the rest of us, so after the sophistication of our cocktails we decided to “keep it real” with a few bottles of beer. We kept our Gilmore Girls Big Night In really simple. For decorations, I made and printed off a few posters for the walls, such as “The Gilmore Girls” and “Starshollow” seen at the top of this post. 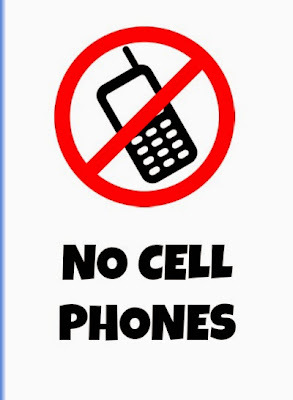 I also made this “No Cell Phones” one, similar to the sign at Luke’s Diner. In typical Gilmore Girl style, we of course ignored the sign at first! The one thing that Lorelai Gilmore can not live without is coffee! How else could both Lorelai and Rory talk so fast without all that caffeine they down every day. 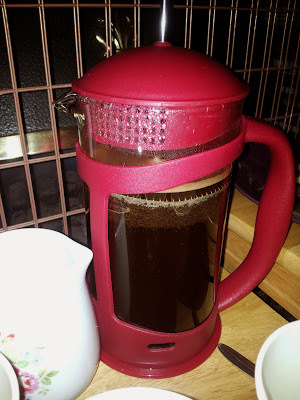 I’m normally a Decaff Instant Coffee Girl, but for the Gilmores I made proper Ground Caffeine Full coffee. It smelt good! Ceri doesn’t like coffee so she had a hot chocolate instead. I also bought icec ream as in the Gilmore Girl’s lives icecream can usually melt the problems away. However, we had so much food with the “Gilmore Girl Style Junk Takeaway Feast” that my sisters provided, that we were too stuffed for icecream. They also bought over two ready made cocktails. I have discovered that I love Mojitos and Woo Woos! 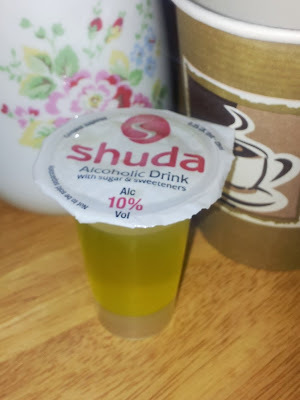 I wasn’t so keen on these Creme Egg shots though- a bit strong for me! But it was a great Gilmore Girls “Big night In”. You can do the same for favourite TV shows- we used to love Big Brother Final parties and Eurovision Parties are so camp that they can never be wrong. Other DVD nights that we enjoy are Rocky Horror Nights” and any musical to be honest- stick the subtitles on and you have your own “Sing-a-Long at Home” night! 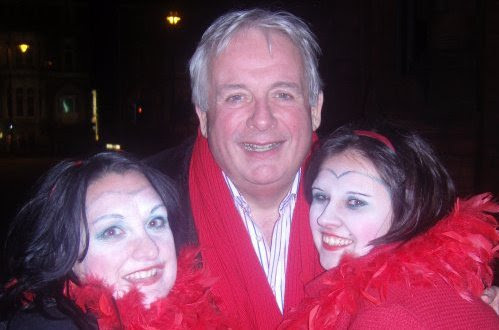 I couldn’t find a photo of our Rocky Horror night in, so here we are on a “Rocky Horror” night out with Christopher Biggins. He didn’t come to our house. Unfortunately. I can’t wait! What big nights out do you like to enjoy?